Let Clydesdale Construction Co. Ltd assist you in building the perfect home for you and your family. All our houses are built to the highest standard, in keeping with current building regulations. As a registered member of the Construction Industry Register of Ireland (CIRI), we can guarantee that all work undertaken will meet, and indeed exceed the client’s expectations. Clydesdale Construction Co. Ltd specialises in all aspects of residential developments for a variety of building projects. Whether you’re looking to build a traditional home or looking to build something bespoke, we can assist you in realising your vision. Our rich set of expertise allows us the opportunity to offer our customers one point of contact throughout the entirety of the project. We also work with trusted local architects and engineers for more tailored designs. For more information on our building projects, get in contact with our offices today. 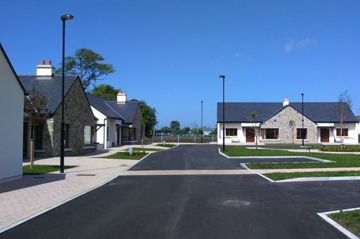 Clydesdale Construction has completed many high-quality projects for community-based organisations in the Foxford area. From small to large scale builds, these projects include social housing, childcare facilities and school extensions. We offer a one point of contact service across all our projects and will be with you from inception to completion. 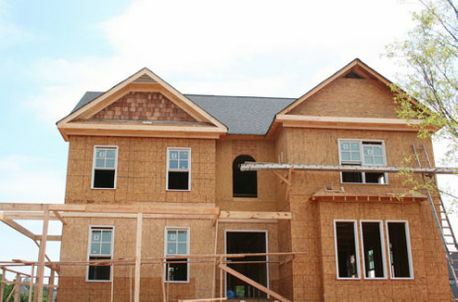 Clydesdale Construction Co. Ltd brings a wealth of experience to each project we take on. A modern Preschool and Afterschool Centre developed for the Foxford Childcare Group. Located close to the National School, this childcare facility is an integral part of children’s daily lives. 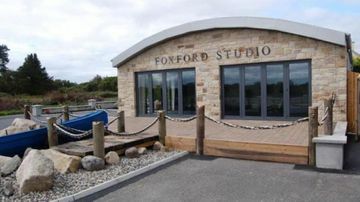 Artist Studio developed in Foxford which provides a modern and flexible space for art courses as well as music, dance and other creative classes. This stunning facility has played a large role in promoting the arts within the community since its opening. Contact Clydesdale Construction Co. Ltd to learn more about how we could assist you and your business in creating the perfect space. We offer competitive pricing across all of our services. This extension was added to the Foxford National School providing additional classrooms and ancillary services to improve the conditions for students and teachers.